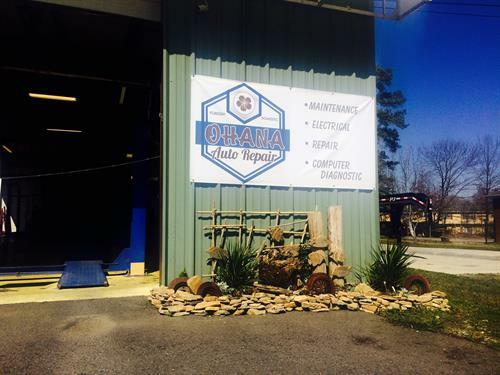 Ohana Auto Repair specializes in the repair, maintenance, and electrical on all makes and models, both domestic and import. We employ ASE certified technicians and offer some of the best pricing in the rainbow city area. we stand by our work with a 2 year/24,000 mile warranty. 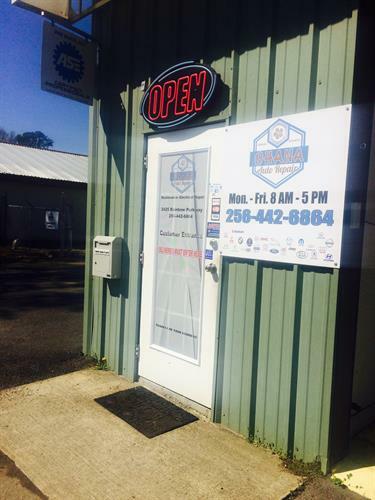 Stop by today to check us out, get a quote on services, schedule routine maintenance or diagnostics. Same day service available. Have a European Import? Let Ohana Auto Repair be your local service shop for all European repairs.we are also a certified Technet professional automotive service shop. Established in 2015, you may recognize our address at 3425 Rainbow Parkway as that of Bumblebee or Genius Automotive. While the location and phone number may be the same as they have always been with the previous two companies, new and repeat clients will find that under new ownership they can come to expect a fresh new attitude. We appreciate the continued support of previous clients, and look forward to building new ties in this community. Russell is the owner and the technician. A graduate of Gadsden State in 1997, Russell went on to gain his ASE certifications as a master auto tech and advanced level specialist. For the last 20 years he has been perfecting his craft, working on all types of cars both foreign and domestic. We're a Full Service Repair Shop. Anything from a tire plug to a full engine replacement (seen here) can be done here. Measuring the thickness of a brake pad. This determines when they are ready for replacement. 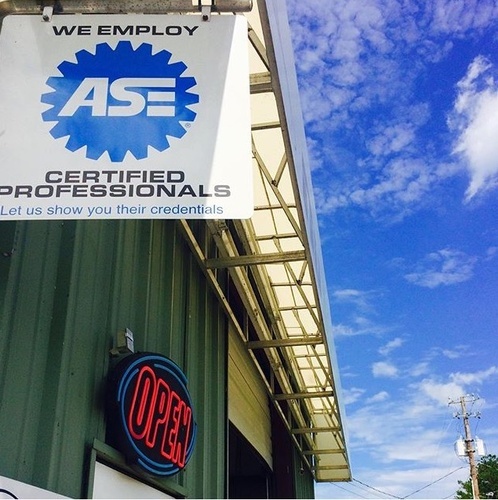 ASE stands for Automotive Service Excellence. Russell is certified as a Master Automobile Technician and an Advanced Level Secialist. have a European Import? 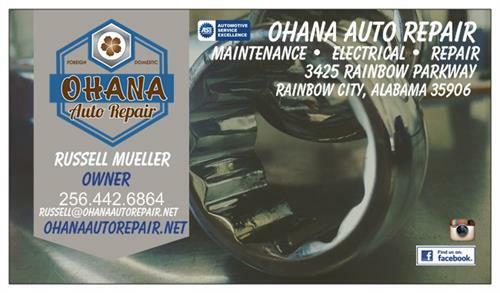 Let Ohana Auto Repair be your local service shop. Don't forget to ask for a complimentary fridge magnet next time your in the shop. Our website, email and address are all listed here. Drop off your vehicle on your schedule, our early/late key drop and parking lot is under camera for your 24 hour protection. 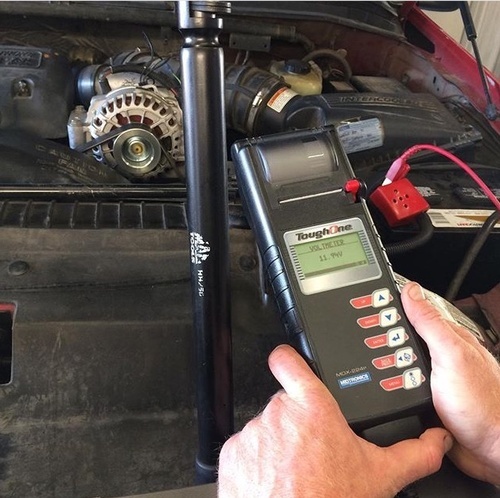 As one of the only Technet Professional Automotive Service shops in the Rainbow City area, we offer a 2year/24,000 mile warranty, roadside assistance options and much more. See shop for details. 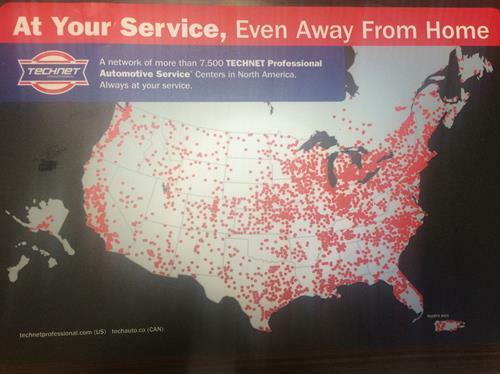 The Technet Difference... were proud to be a Technet shop. visit technetprofessional.com for details.